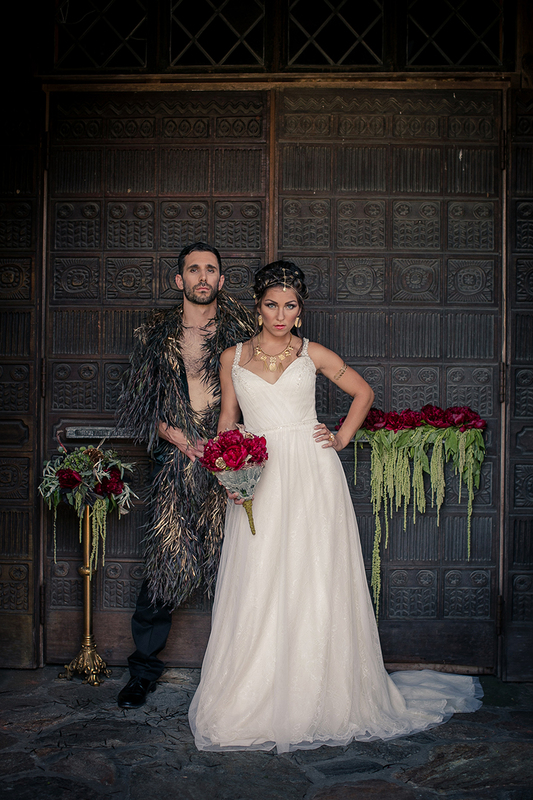 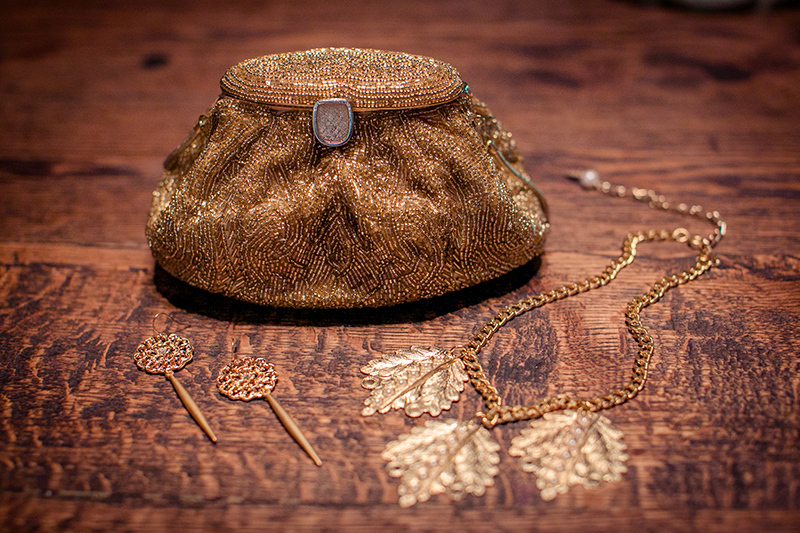 Game of Thrones gone glam! 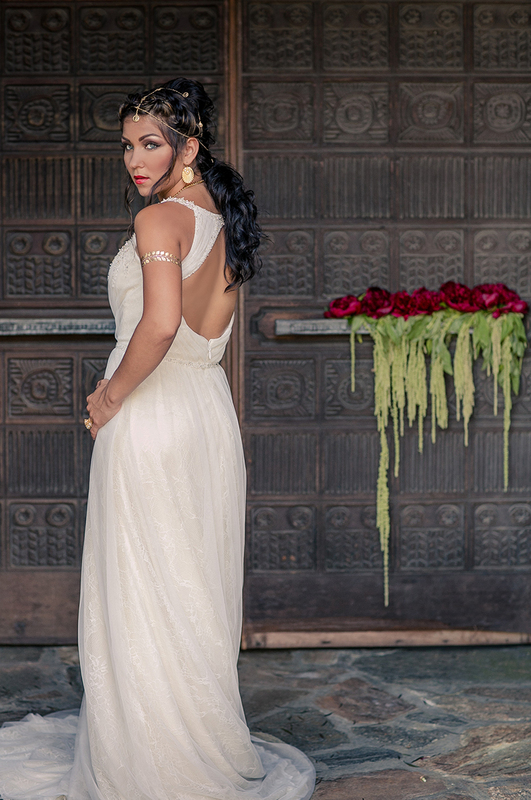 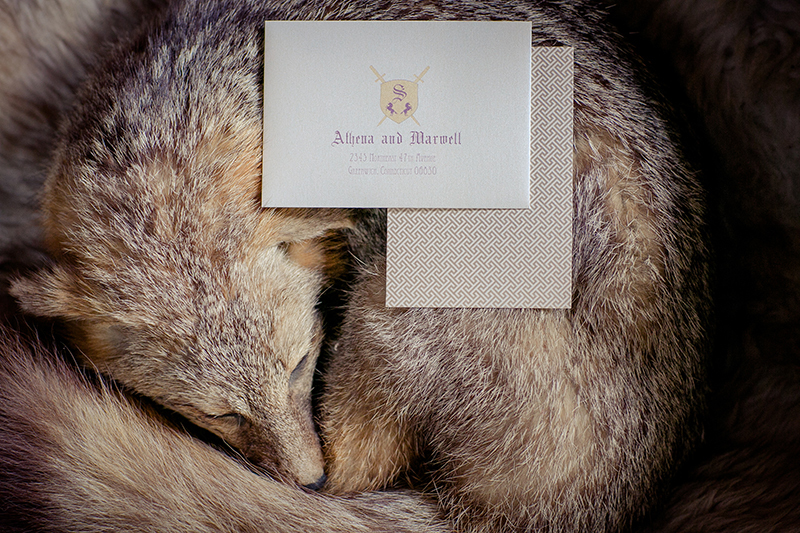 We absolutely love this styled shoot by Michelle Wade Photography! 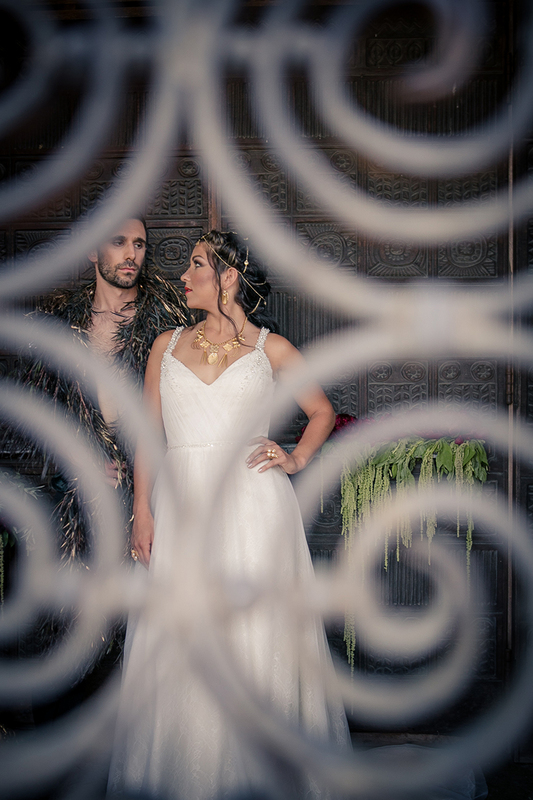 Christine Ringuette of Down the Aisle Wedding Planning and Design found the perfect team to pull off such a unique photoshoot. 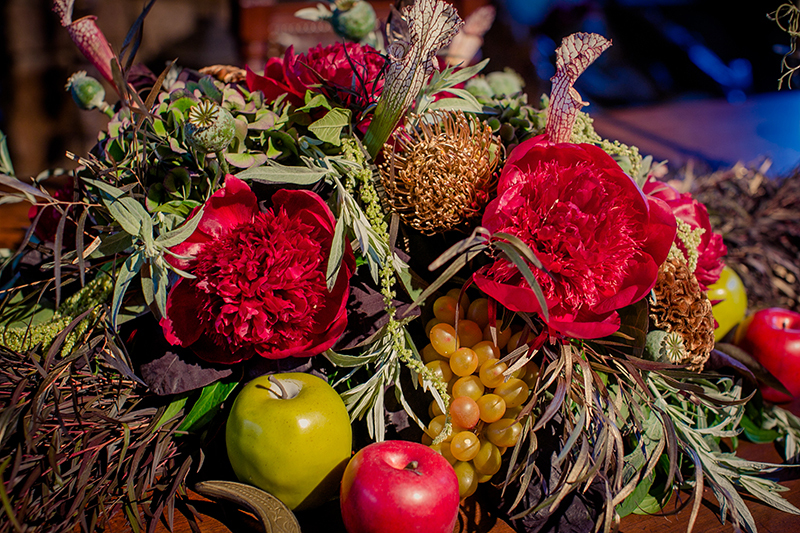 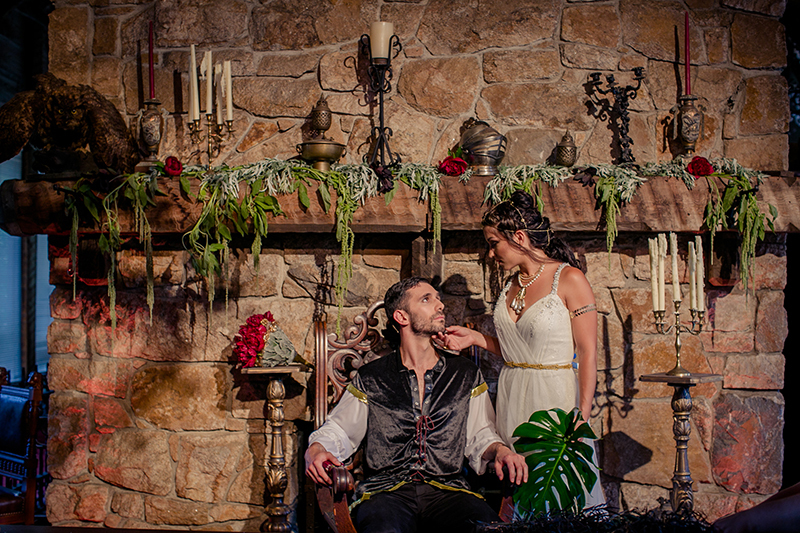 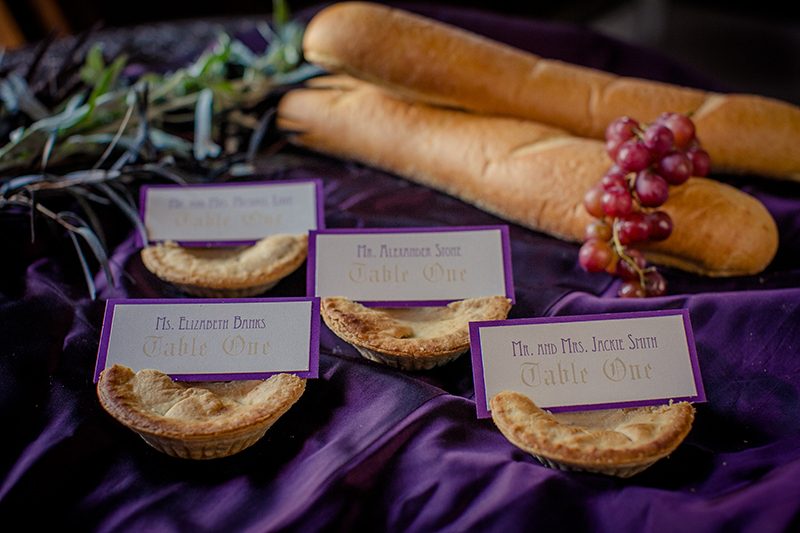 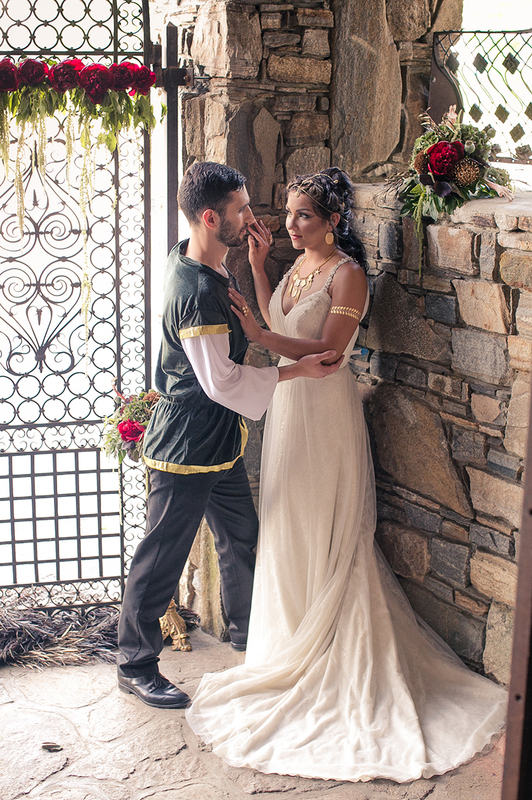 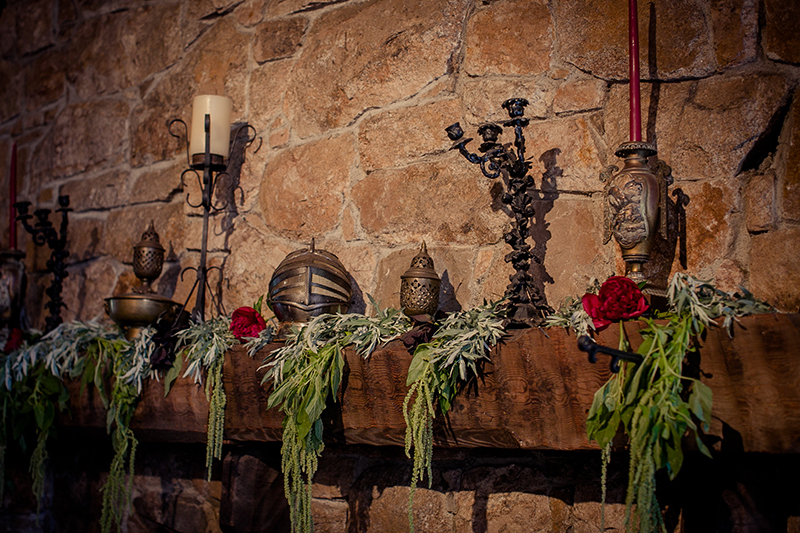 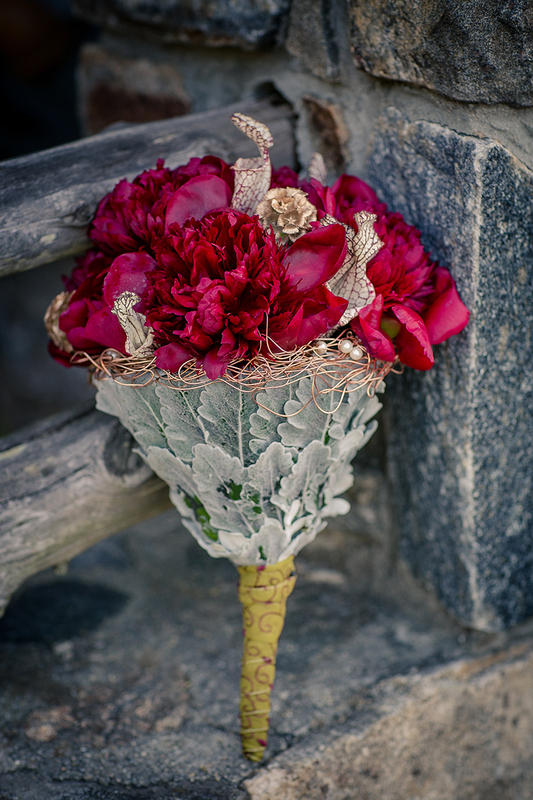 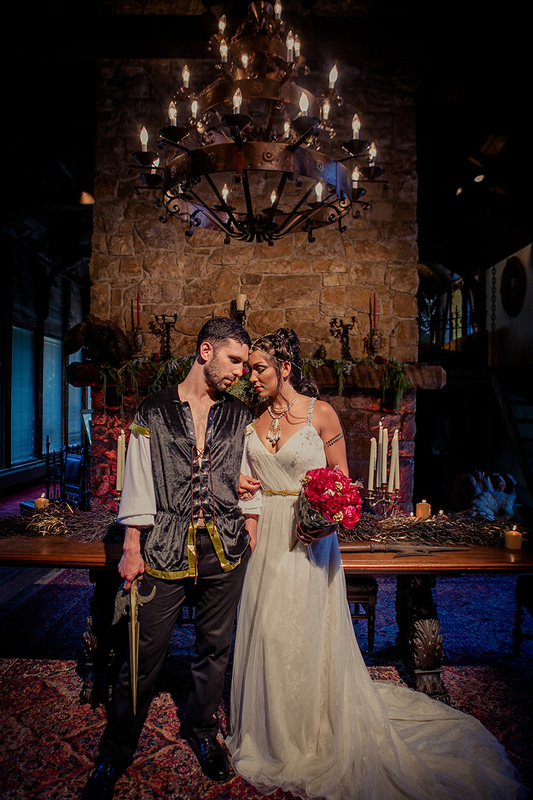 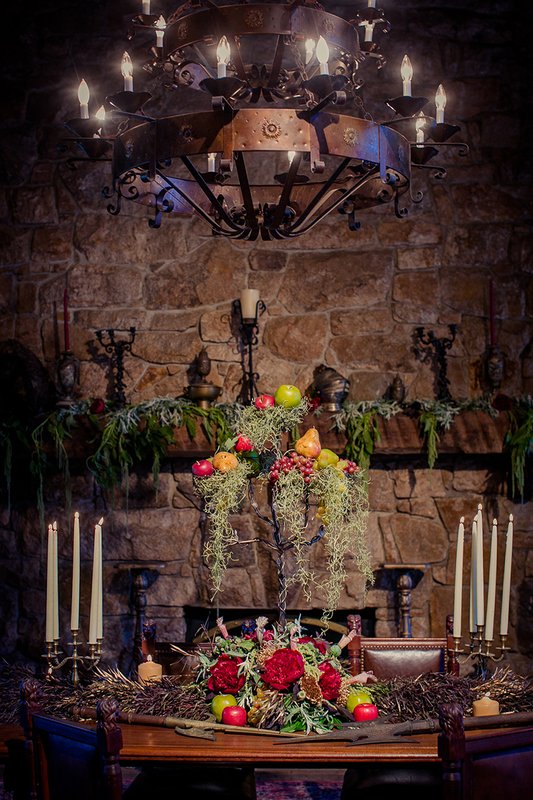 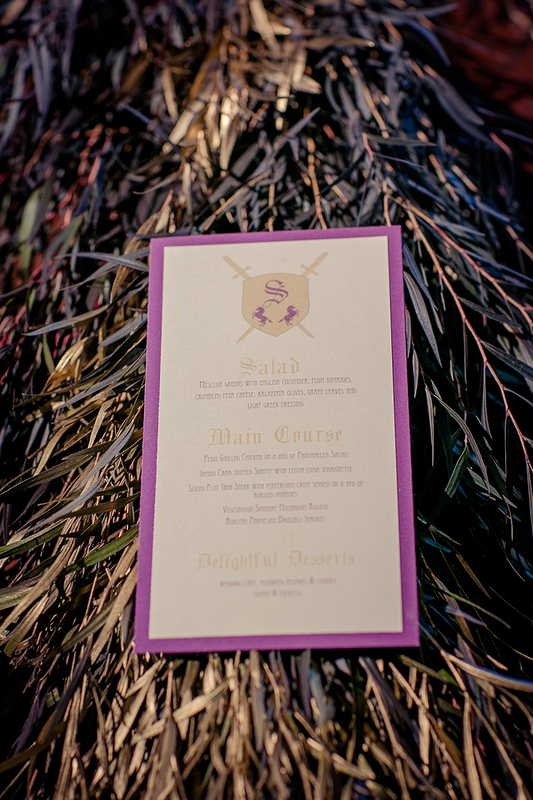 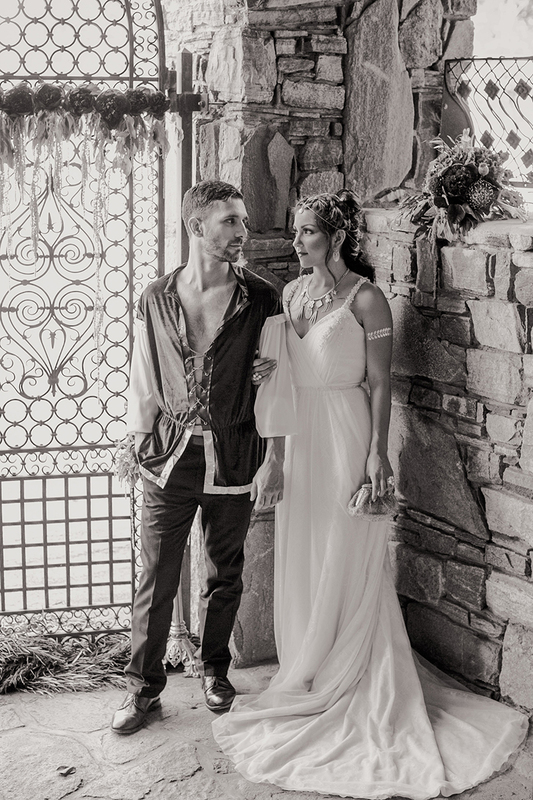 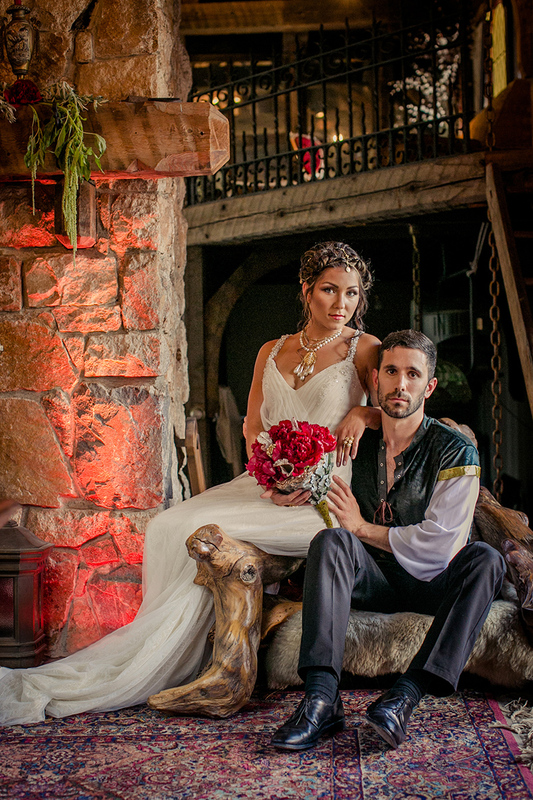 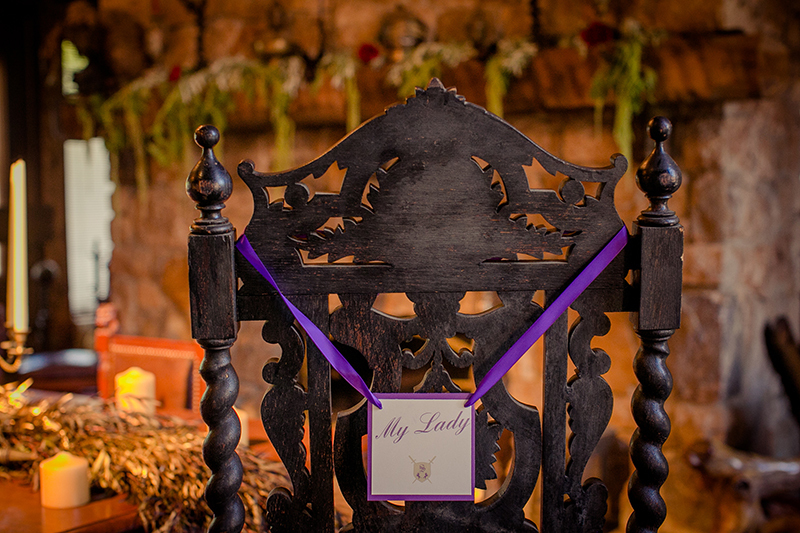 Everything from the medieval stationary and the mini pie place cards to the extravagant floral arrangements by Candi’s Floral Creations, this shoot stands apart from all the rest. 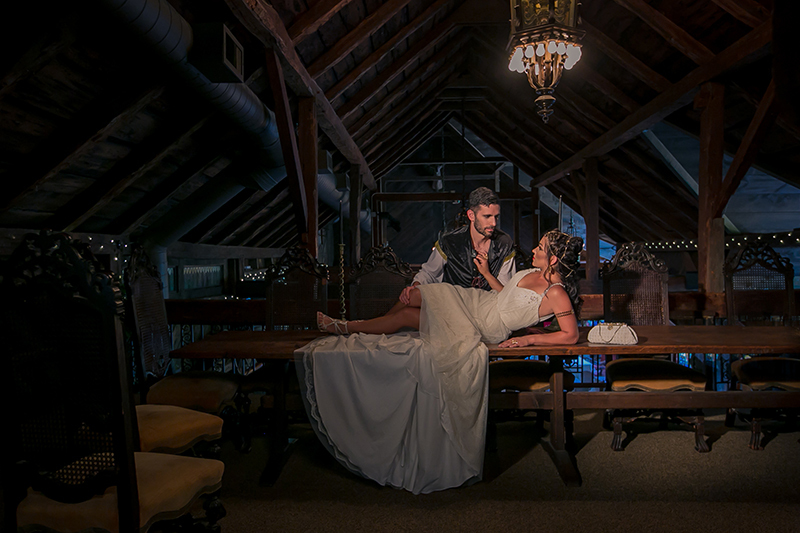 Take a look at these fantastic photos! 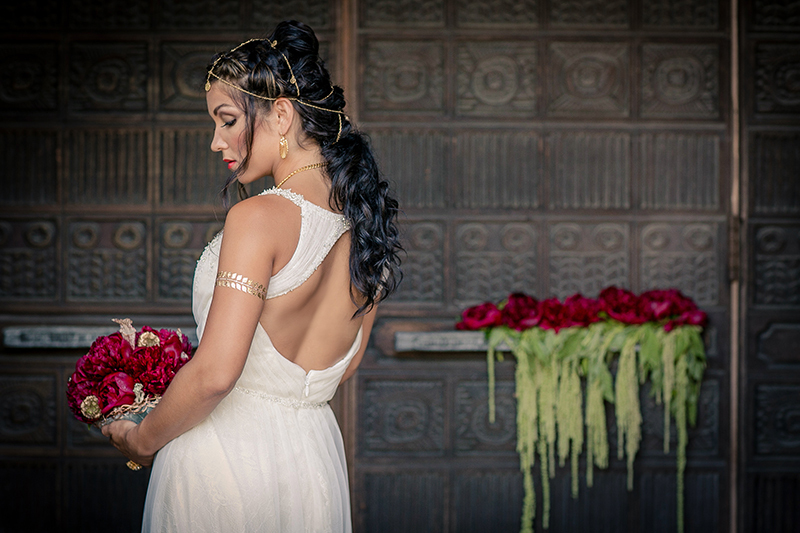 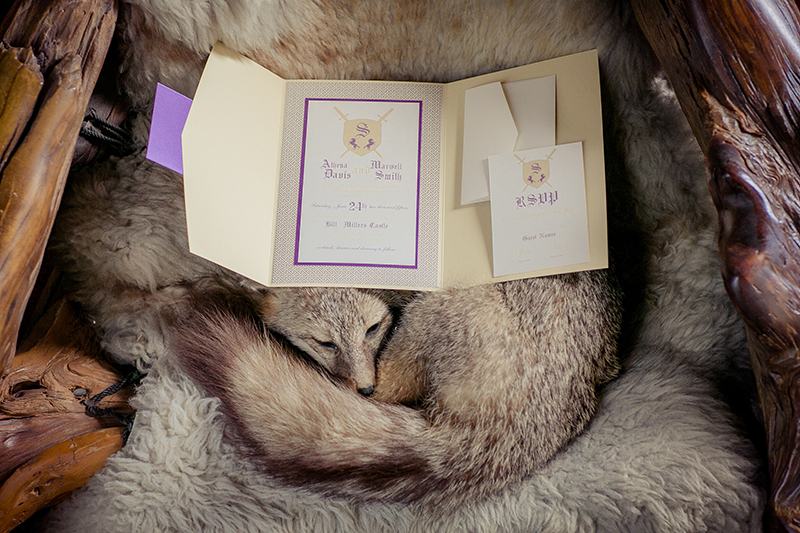 We hope you’ll be inspired to do something out of the ordinary on your wedding day!